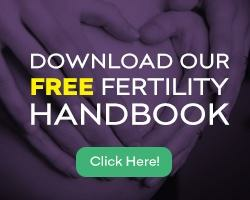 Before choosing a fertility center, you must know how to read and interpret official IVF pregnancy success records. Look: Before deciding on a fertility center, you should ask about their IVF as well as FET pregnancy success rates. Why is this important? Today, more and more pregnancy success is accomplished through Frozen Embryo Transfer (FET) procedures. IVF and FET pregnancy success rates vary in the context of each patient’s individual characteristics and the doctor’s recommended protocol. It is important to work with a fertility specialist having the experience required to design a customized IVF and FET treatment protocol meeting your personal needs. To schedule your initial consultation at New Hope Fertility Center – click the icon below – or call 917.525.5496.